Celebrate your graduate with the perfect party accent. 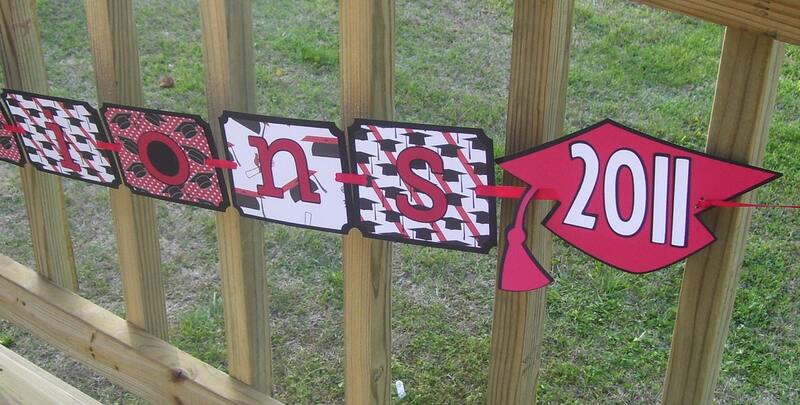 This conGRADulations banner is the perfect accent piece for any party. 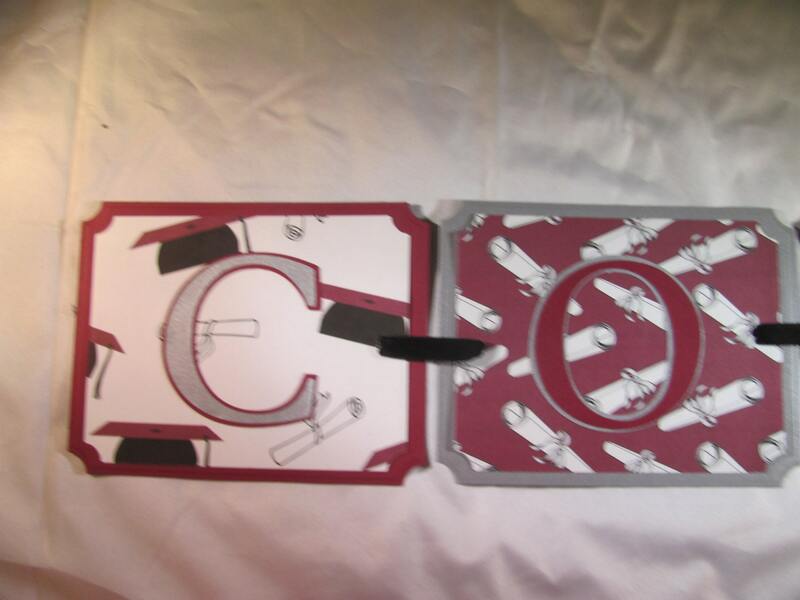 Each letter panel measures approximately 5" wide and the entire banner is 7ft long. Banner is made of quality card stock and strung with ribbon. 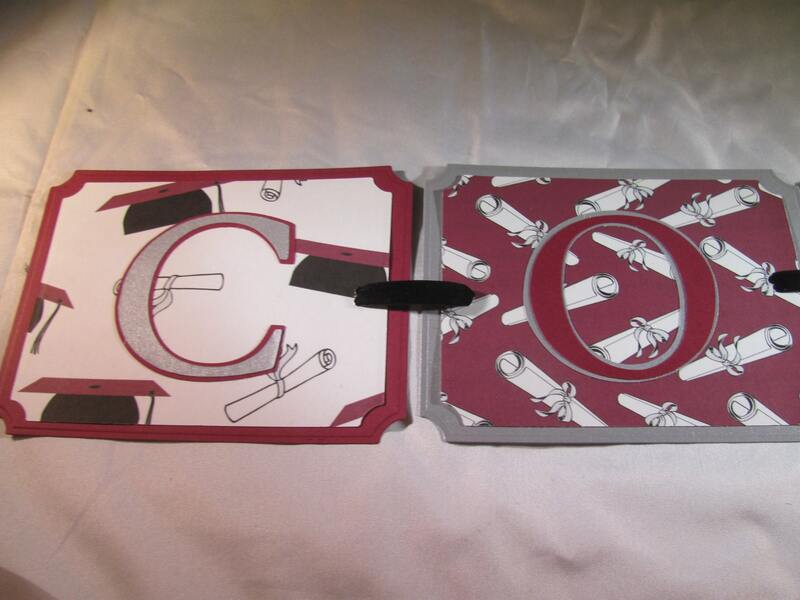 Banner is done in maroon and silver and features this wonderful graduation themed digital paper from Greatgraphics here on Etsy. All digital papers featured in my banners are purchased here on Etsy. 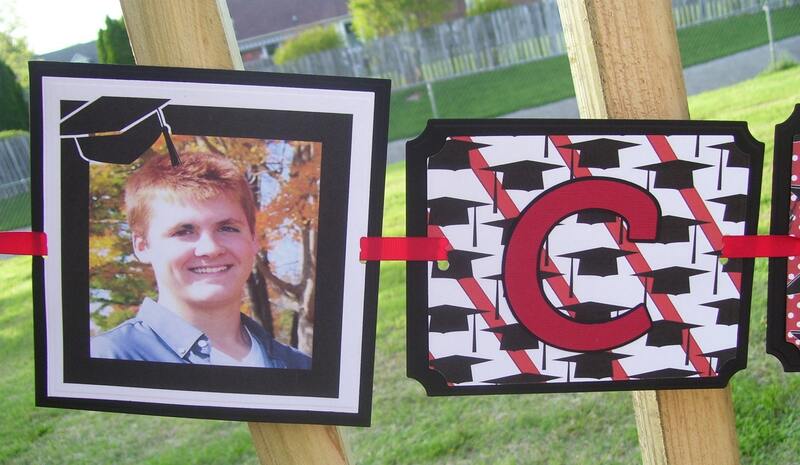 Your banner will feature your graduate's photo in a mortar board embellished digital frame. Banner may read conGRADulations or the tradional spelling- congratulations. If you would prefer a shorter banner I can shorten it to read simply CONGRATS. I can also do Congrats with additional photo panels if you prefer. Just convo me with any questions or ideas to make the banner customized to your preferance. Want this banner in your school colors? Just convo me with color request. When ordering please attach graduates photo for the photo panel. So perfect it's become a permanent fixture in the office!